All of the startup packages include the design of your logo with several revisions, a stationery pack and a responsive website that is tested on a range of web browsers and mobile devices including iPhones & iPads. Plus 1 years FREE website hosting. Are you are in the process of starting a new business? Money is tight right? You need to find the most cost effective way of creating a brand identity, company logo and web site. Don’t worry, we can help! At GB Design Studio we provide a great value, all in one solution for new businesses. We developed this product to work within the tight budget of any new business venture. You will own the copyright for all of the design work, logo and corporate ID - as you should! Your logo is the first piece of the puzzle, the element that will define you, and your business. 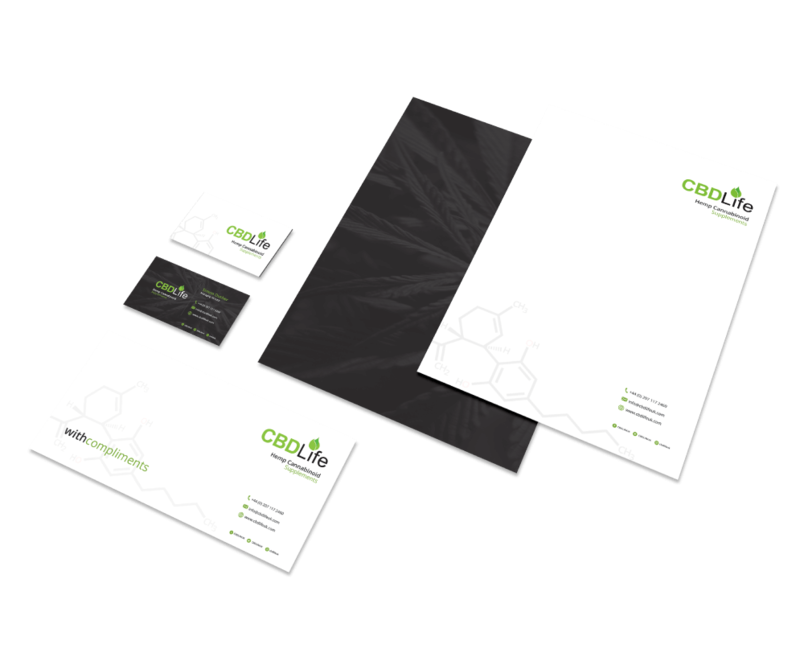 So as part one of this Start Up Business Design Package, we design you a stunning logo, and supply you with all the necessary file types you will need as your business grows. So you have your beautiful new logo design, what you need now is some stationery. We’re experts at website design for small and established businesses and know exactly what you need. 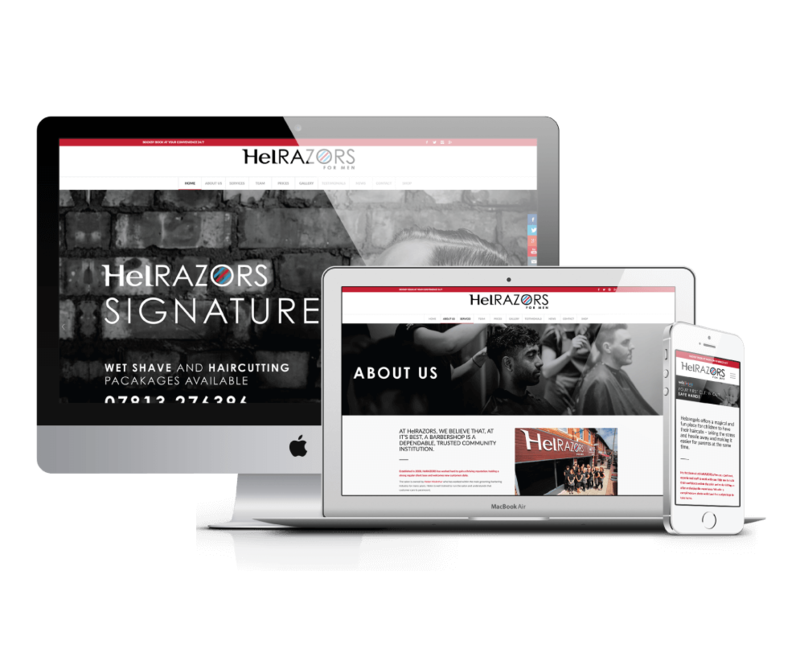 Firstly, it must be responsive so no matter if you view it on a laptop, an iPad or a mobile phone, your customers get the best experience possible. Secondly, a professional content management system so you can update the information, add, remove and edit pages as your business grows. If you require an e-commerce website speak to us in further detail as this may incur additional costs. We developed this product to work within the tight budget of any new business start up venture, below is our pricing and maintenance plans. £	650 Our most popular package aimed at new startup businesses looking for a jaw-dropping website with the functionality to match. * In the unlikely event that you may want to leave us for any reason, any balance remaining for the build of a website will be due before any transfer.